Greek officials are locked in talks with the IMF and EU lenders, negotiating a deal which would see Greece access much-needed bailout funds to the tune of €240bn. 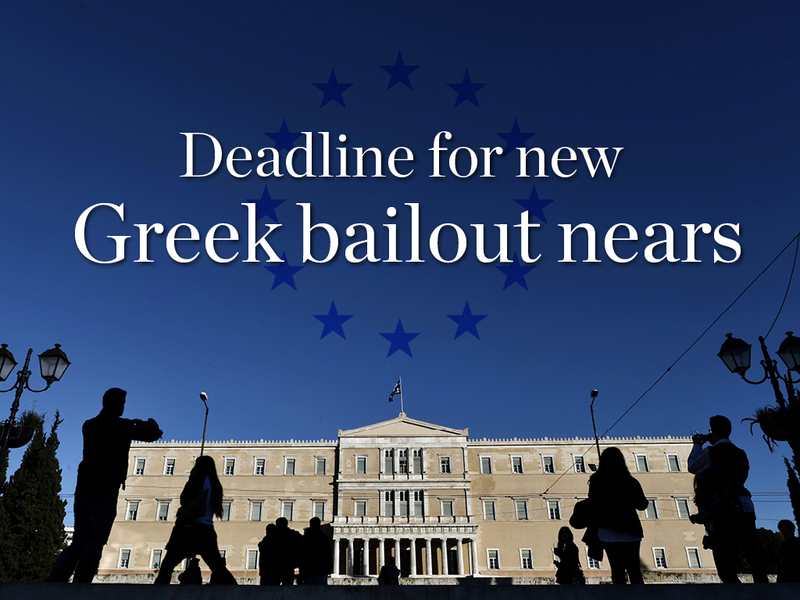 As Greece’s self-imposed deadline of April 24 looms, the talks have gathered momentum. Such market-friendly economic commitments and reforms pose an ideological problem for the left-wing ruling party Syriza, which ascended to power earlier in the year on an anti-austerity platform. 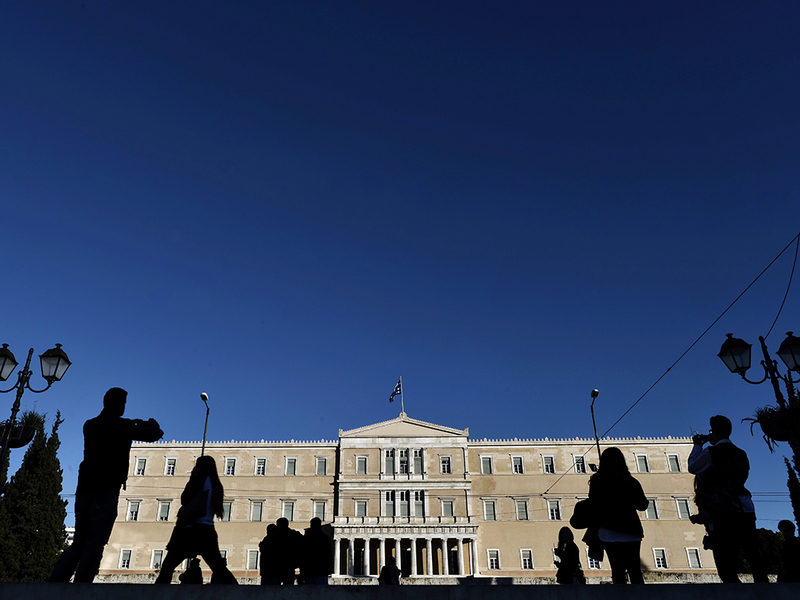 Yannis Dragasakis, Greek Deputy Prime Minister, told Athens-based newspaper To Vim that while his government was committed to securing a bailout package it would not retreat from certain reform “red lines” and was not opposed to taking the issue to referendum.